Well another week has completely sped by here at TOG–and what a week it’s been! Podcasts…reviews…all kinds of stuff. 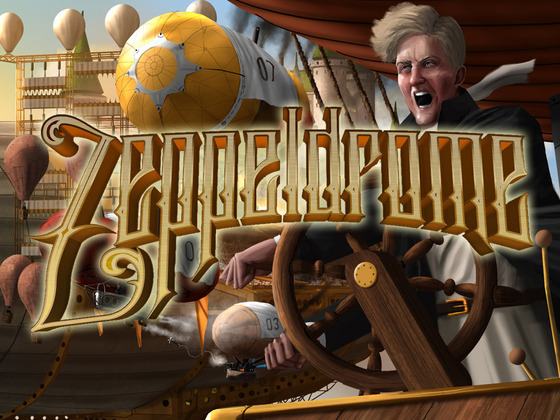 Today as we finish up the week we once again bring you our old faithful Kickstarter Weekly piece, to help you navigate through the countless campaigns competing for your gaming dollar. Let’s dive in! Well, we just published our review of Draco Magi yesterday, and since then they’ve unlocked their first stretch goal… Coincidence? Probably. 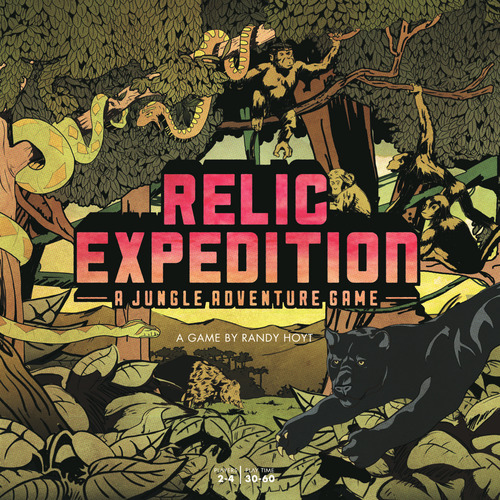 Regardless this campaign is already a juggernaut, with lots of stretch goals that everyone will get to enjoy, but if you back the campaign you’ll get to enjoy them for $10 less than folks who wait until it hits retailers. 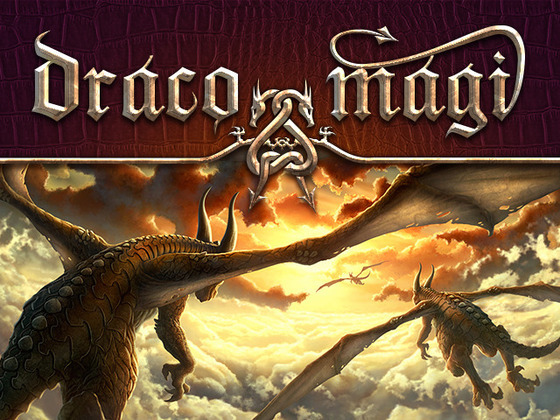 The campaign ends on Feb. 21 and it’s a mere $15 to get Draco Magi shipped to your door! The full campaign, stretch goals and details can be found right here! 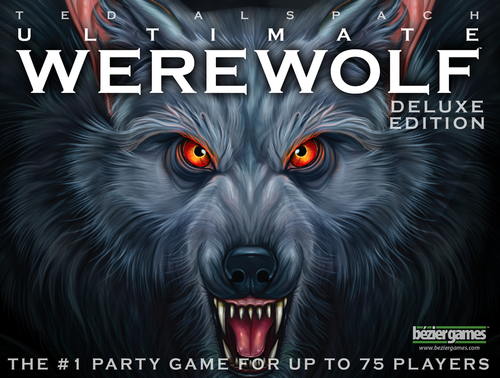 With less than a week to go, Ted Alspach’s Ultimate Werewolf Deluxe Edition is crushing it on Kickstarter. For fans of deduction games, Werewolf games, and things with the words ultimate and deluxe in the SAME TITLE, you should check it out before it’s gone.